The Dekati® eFilter™ is a unique instrument that combines a standard gravimetric filter holder and sensitive real-time PM detection in one compact instrument. The Dekati® eFilter™ assembly includes a standard gravimetric filter holder that is used to determine gravimetric mass of particles in the sample. 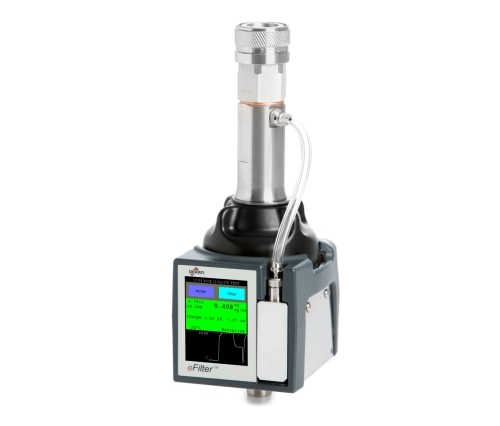 In addition to this standard gravimetric filter measurement, the Dekati® eFilter™ gives a real-time signal throughout the filter sampling period which allows monitoring of changes in the particle concentration during different stages of the filter sampling. The real-time measurement is made in a miniature diffusion charger – electrometer module and the resulting current signal can easily be converted to mass or number concentration in the eFilter™ software. 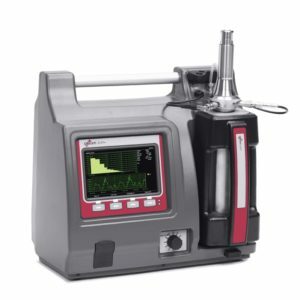 Since the eFilter™ already includes the standard gravimetric filter holder, it is easy to compare the real-time signal to the gravimetric mass in different conditions. 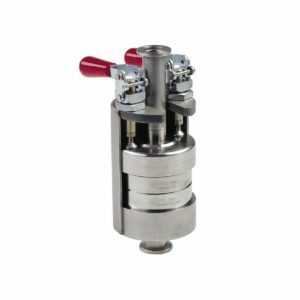 The complete Dekati® eFilter™ unit is one compact, single, assembly with automated operation. The real-time detection module is battery operated and the PM detection starts automatically when standard filter sampling is started, requiring no actions from the operator. A separate pump is used in the real-time detection module to make sure the gravimetric filter sampling is not affected by the real-time measurement. Since the real-time detection module is replaceable, no complicated cleaning procedures are required to maintain the instrument in perfect condition.